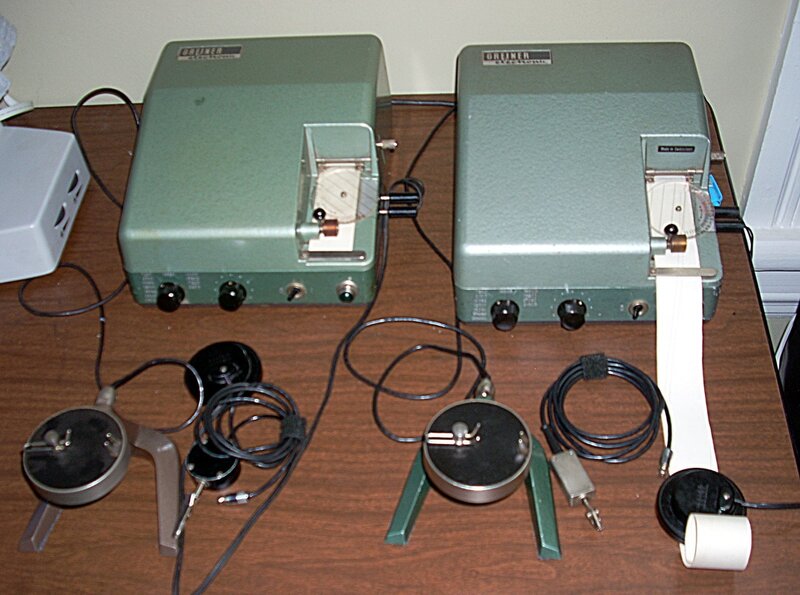 I picked up two Greiner timing machines from an estate. In printing a chart they actually use a high voltage arc to burn small dots in the paper tape instead of using an impact printer as some other watch timing machines. 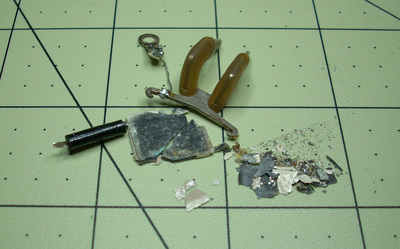 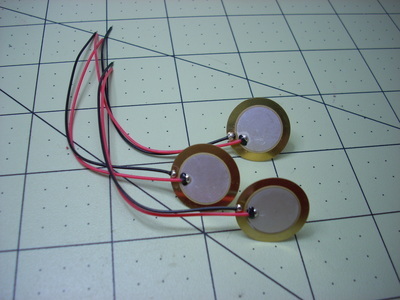 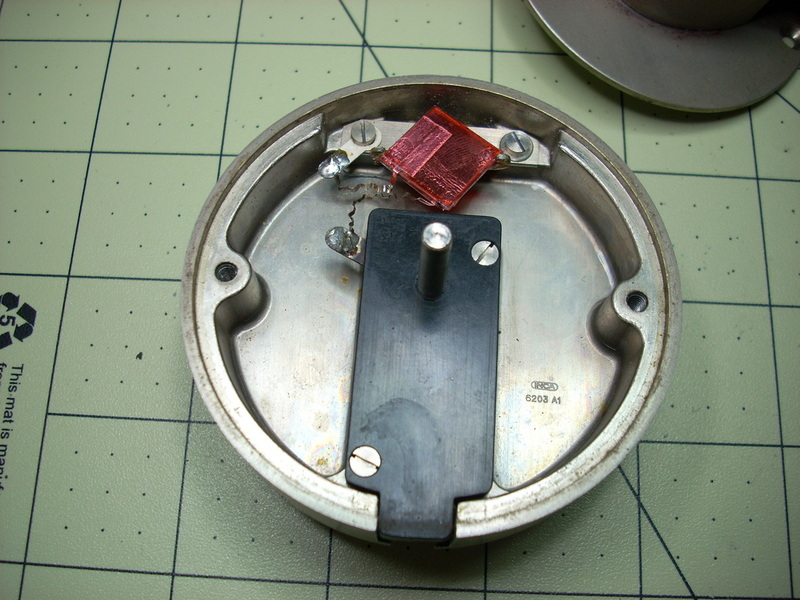 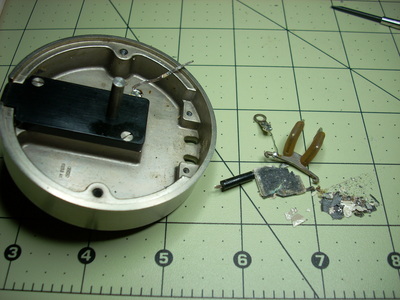 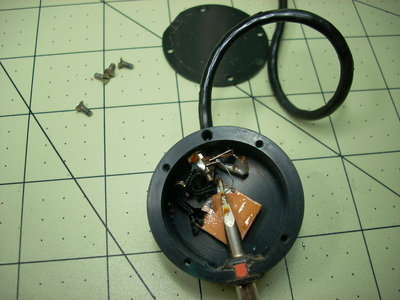 The rotating microphone head uses a piezoelectric Seignette crystal (Rochelle salt crystal) as the sensor which has a relatively high output voltage. 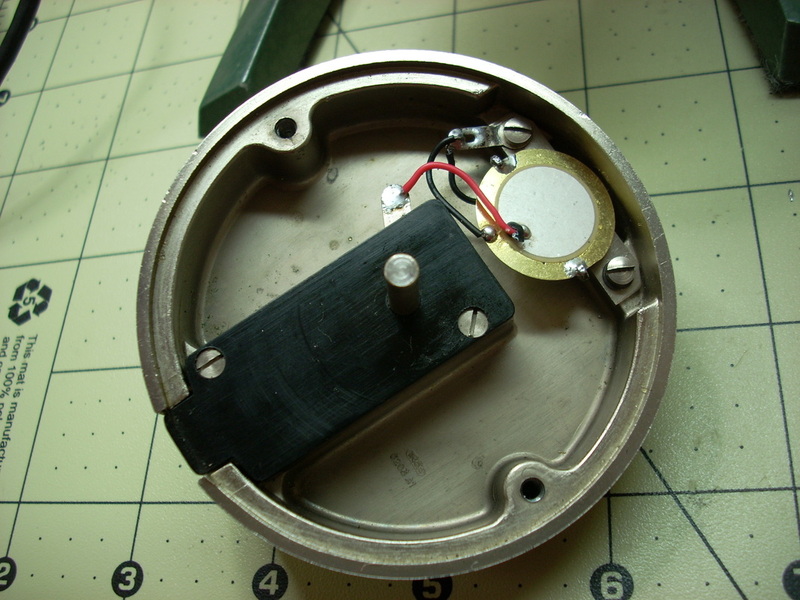 The newer ceramic piezoelectric element has a slightly lower output voltage but stills seems to work satisfactorily. Click on the images for larger views with descriptions.